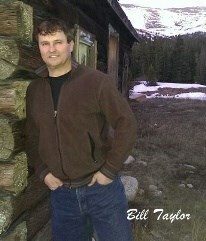 Bill Taylor Smooth Acoustic has been performing live music since 2001 with over 3,000 shows! Bill plays over 500 cover songs and dozens of originals. Taylor has performed at restaurants, pubs, parties, weddings, anniversaries, birthdays, memorials and all venue types for 15 years. Contact today 303.809.8729 or email smoothacoustic@comcast.net for booking. Expect quality entertainment!